First come, first served! 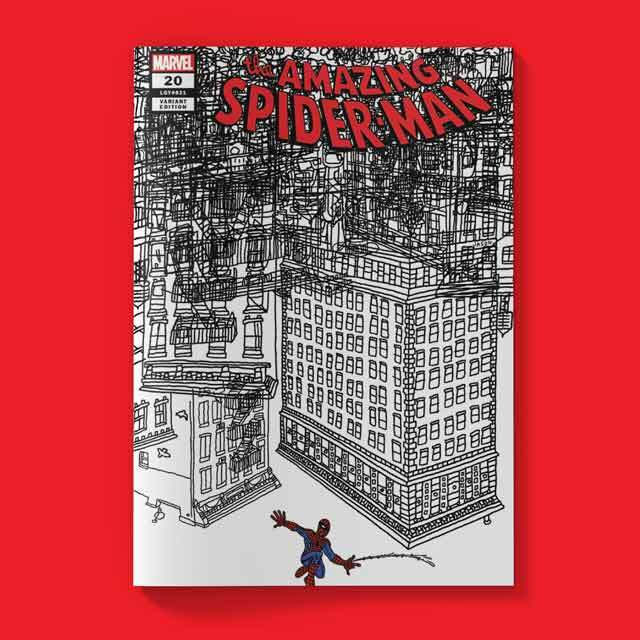 Purchase any 2 t-shirts and get a free MARVEL X JASON POLAN Variant Comic Book Cover for The Amazing Spider-Man #20. * Limit one per order. We believe we can turn the power of clothing into a force for good. By designing, making, and selling good clothing, we can make the world a better place. Smart, breathable base layer that keeps you stay comfortable. NOW'S YOUR CHANCE TO TRY AIRISM.